At Brasserie Blanc we are known for our honest, authentic French food – cooked by our skilled teams from the best, fresh ingredients. 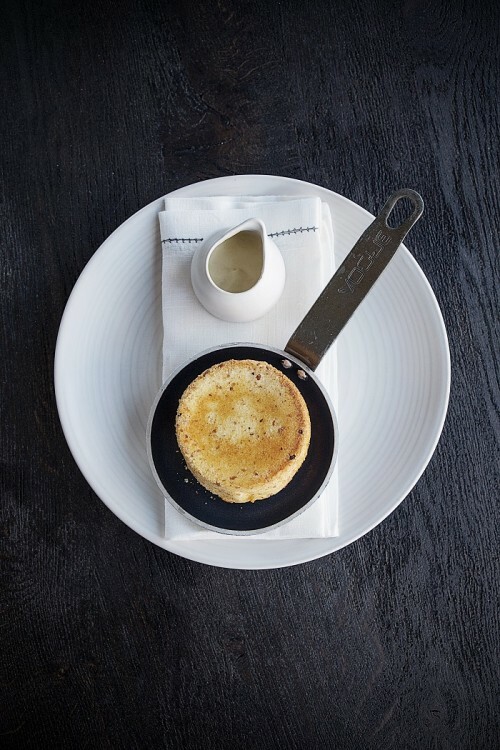 Now we have highlighted the very best classic French dishes on our menus – dishes we believe we do exceptionally well and would love you to try! Look for ‘Les Classiques’ when you visit us next and enjoy escargots, our famous cheese soufflé, steak tartare, bourguignon and much more.